No.  (004/92), 27th Street, Between 69th & 70th Street, Pyi Gyi Myat Hman Quarter, Chan Aye Tharzan Township, Mandalay Division, Myanmar. No.210, Room (A4), 4th Floor, Myat Su Mon Condo, Kabaraye Pagoda Road, Mayangone Township, Yangon, Myanmar.